NASA'S Space Technology Program has selected 14 technologies for development and demonstration on commercial reusable suborbital launch vehicles. 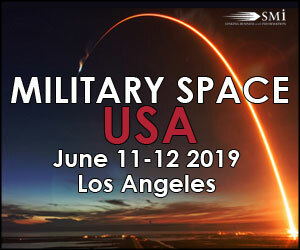 The selected proposals offer innovative cutting-edge ideas and approaches for technology in areas including active thermal management, advanced avionics, pinpoint landing and advanced in-space propulsion. They also address many of the high-priority technology needs identified in the recent National Research Council's Space Technology Roadmaps and Priorities report. These payloads will help NASA advance technology development needed to enable NASA's current and future missions in exploration, science and space operations. "These technology payloads will have the opportunity to be tested on commercial suborbital flights, sponsored by NASA, that fly up to and near the boundary of space," said Michael Gazarik, Director of NASA's Space Technology Program at NASA Headquarters in Washington. "The flights will ensure the technology fidelity before they're put to work in operational systems in the harsh environment of space." Proposals for this solicitation were received from NASA centers and other government agencies, federally funded research and development centers, educational institutions, industry, and non-profit organizations. 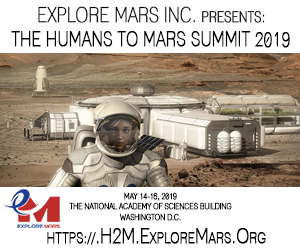 NASA's Flight Opportunities Program sponsored this solicitation in collaboration with NASA's Game Changing Development Program. Following their development, selected technologies will be made available to the Flight Opportunities Program for pairing with appropriate suborbital reusable launch service provider flights. The Flight Opportunities Program provides opportunities for technologies to be demonstrated in relevant environments, while fostering the development of commercial reusable transportation to near space. 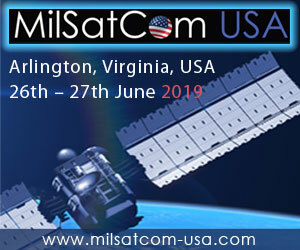 -- "Facility for Microgravity Research and Submicroradian Stabilization using sRLVs," Scott Green, Controlled Dynamics, Inc., Huntington Beach, Calif.
-- "Enhanced Thermal Switch," Douglas Mehoke, Johns Hopkins University Applied Physics Laboratory, Laurel, Md. -- "Autonomous Flight Manager for Human-in-the-Loop Immersive Simulation and Flight Test of Terrestrial Rockets," Kevin Duda, Draper Laboratory, Inc., Cambridge, Mass. -- "Armadillo Launch Vehicle Attitude Knowledge Capability Enhancement Using Advanced Micro Sun Sensor," Sohrab Mobasser, Jet Propulsion Laboratory (JPL), Pasadena, Calif.
-- "Design and Development of a Micro Satellite Attitude Control System," Manoranjan Majji, University at Buffalo, Buffalo, N.Y.
-- "Electric-hydrodynamic Control of Two-Phase Heat Transfer in Microgravity," Boris Khusid, New Jersey Institute of Technology, University Heights, N.J.